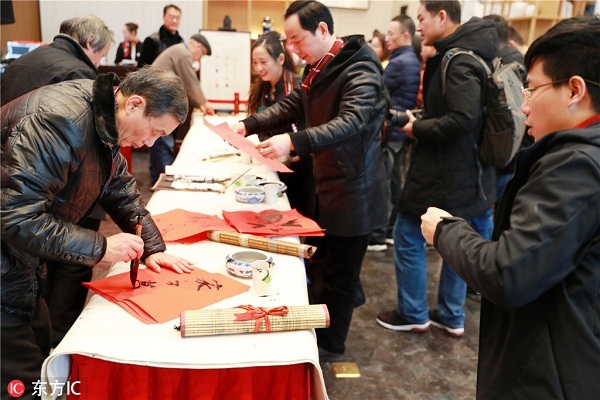 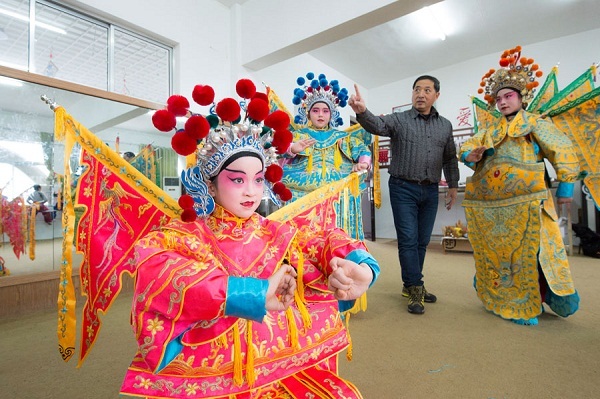 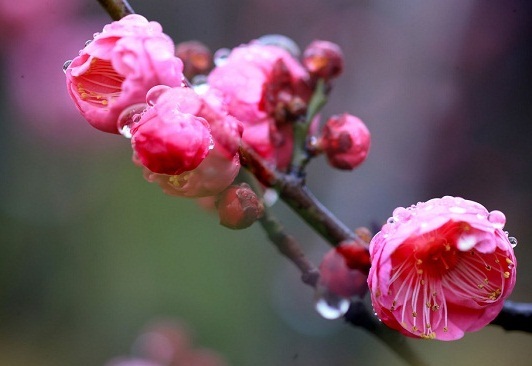 A calligraphy exhibition with a Chinese New Year theme was held by Nantong Daily Media Group at Nantong Economic and Technological Development Area in the coastal city of Jiangsu province on Jan 13. 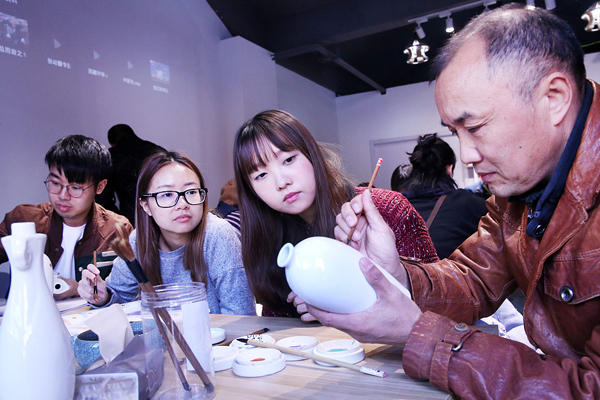 The event showcased nearly 40 latest works by nine local calligraphers aged from 70 to 90, attracting many calligraphy enthusiasts. 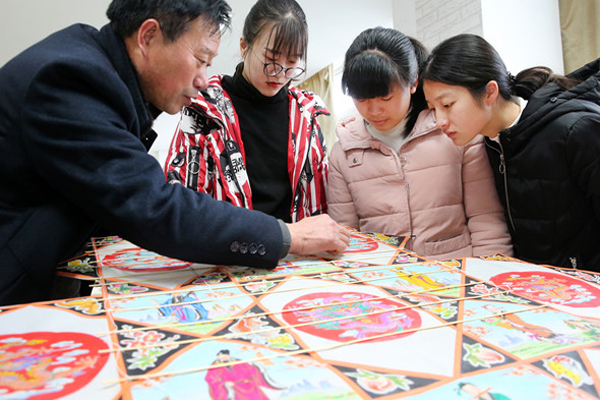 Some young and middle-aged calligraphers were also invited to the event and wrote more than 200 chunlian, or spring couplets, for visitors.